Turns out even sewing patterns think I’m a strange size! 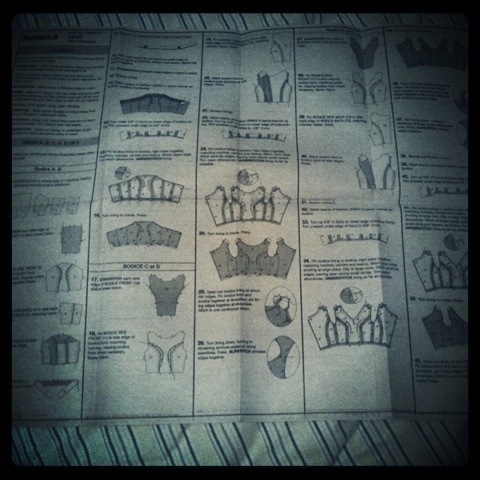 I bought my first sewing pattern yesterday and have dedicated a bit of time figuring it out. The biggest challenge will be figuring out my size. My measurements fall either side of 14 and 16, of course the pattern I bought is sold in either 8 – 14 or 16 – 22. I went with the smaller one and I hope that I can adjust it somehow. 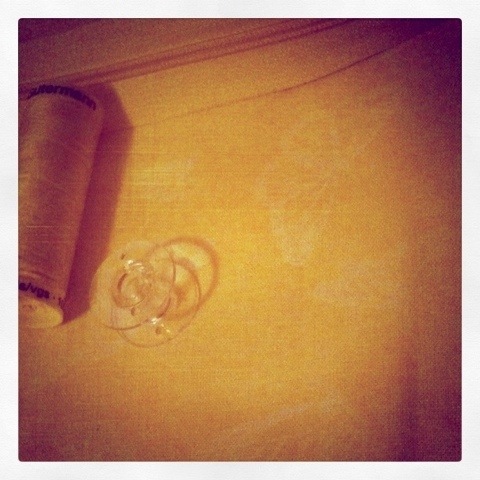 It just seems a little ironic that I wanted to sew so that I could make clothes that fit me properly. It’ll all work out I’m sure. I can’t wait to get started, but I know I need to take my time and read everything I can before leaping in and making a mess. I really just want to make a mess though. I had some wonderful service from Textile Traders in Morley. The lady (Kate) helped me when I didn’t know how the patterns worked (you pick them from the book and they’re filed away). It sounds logical but it took me a while of staring at a tiny rack of boring patterns to ask. 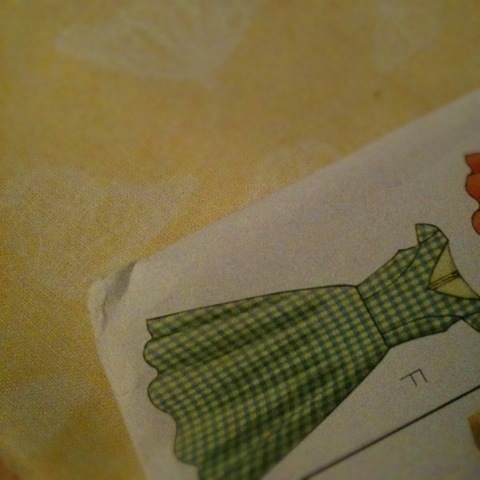 sweet, lemon yellow cotton with white butterflies on it. Textile Traders has now got a repeat customer. And the added bonus, I won’t get distracted by knitting supplies because they don’t sell them. I love the excitement and anticipation.